‘Whose Line?’ is the hilarious comedy show taking Durban by storm, where top comedians make everything up on stage based on audience interaction and suggestions. 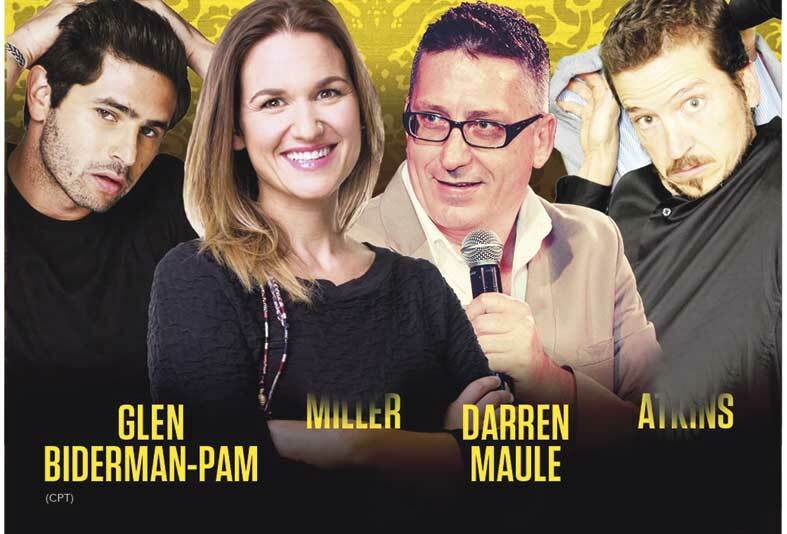 Join Darren Maule (ECR Breakfast) as he hosts the show, which features fellow comedians, Jem Atkins and Glen Biderman-Pam (Cape Town), as well as special guest the lovely and vivacious Keri Miller (ECR Breakfast). This hilarious comedy show will be taking place at the Gateway Hotel (Centenary Blvd and Twilight Dr, uMhlanga Ridge) at 8pm on Friday, 1 March. Brace yourself for 90minutes of completely made up, off the cuff hilarity. No under 16. Tickets costs R120 at Computicket: https://online.computicket.com/web/event/whose_line/1301964770/612725595 and R150 at the door on the night. 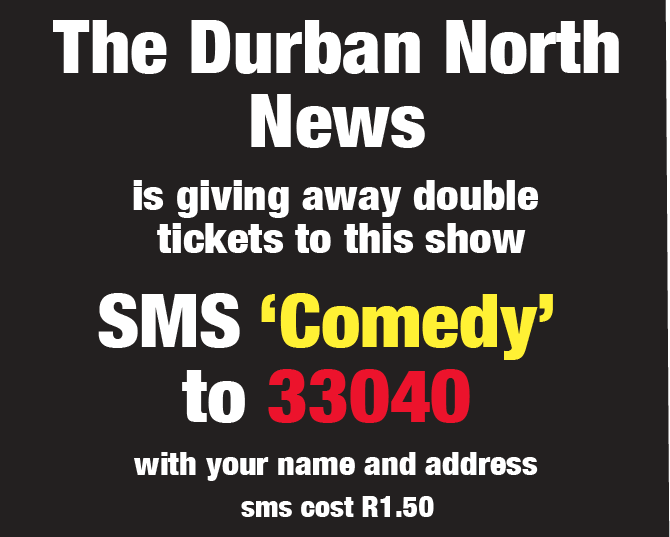 For more information call 031 536 9200 or email info@onfirecomedy.co.za. Proudly brought to you by Savanna Cider, Black Coffee, East Coast Radio and Gateway Hotel.